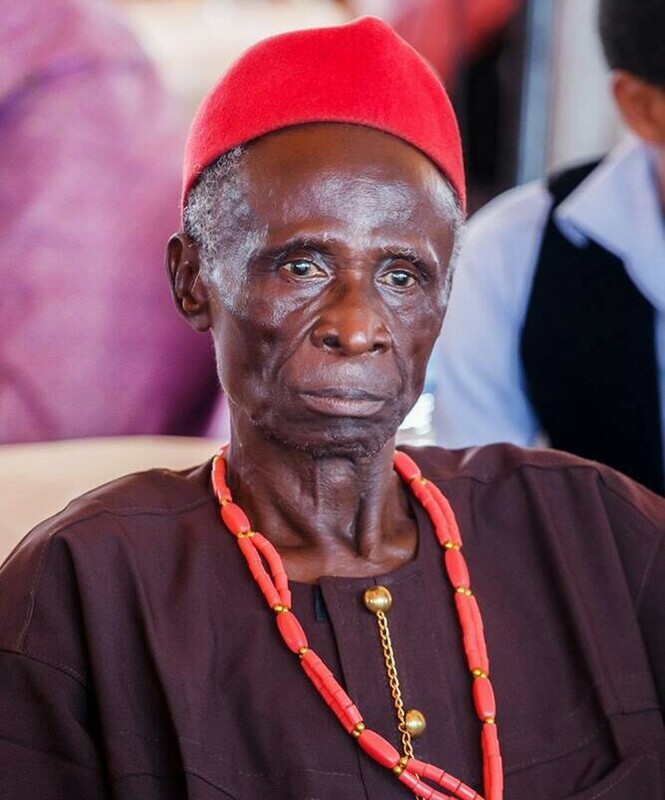 Veteran Nollywood Actor, Elder Maya, is presently languishing in pain because of an ailment he is battling with. According to reports, the aged veteran, who can be seen as the oldest Nigerian actor, is down with liver-related problem and the disease is really eating him up as he is down with a swollen leg from the pains. The old man is well known for his village chief priest’s roles he acts in movies, which he interprets very well. 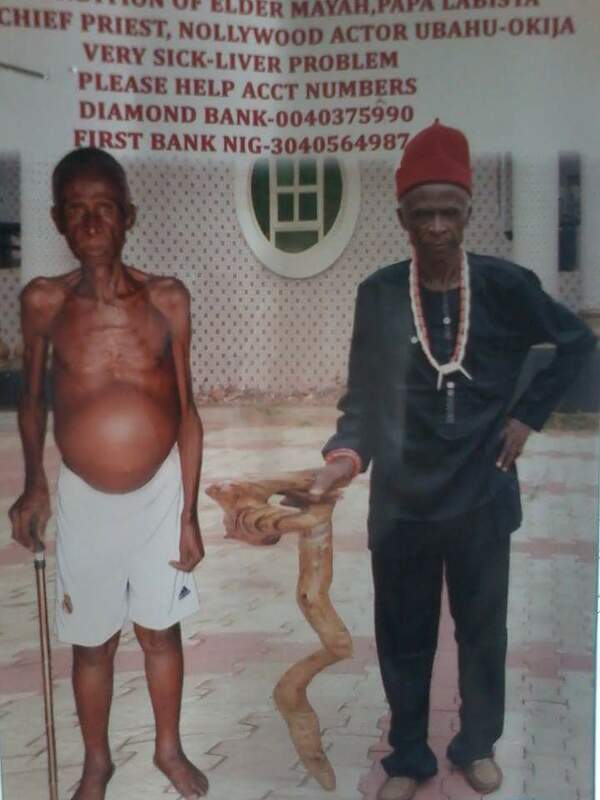 We gathered that a passionate call has been made to well-meaning Nigerians to contribute to saving Elder Maya. He is believed to be over 100 years, and we pray God sends helpers his way.